Home > Posts tagged "Michael Clarke"
Glenn Maxwell's 102 from just 53 balls helped Australia post a total of 376-9 against Sri Lanka today at SCG. 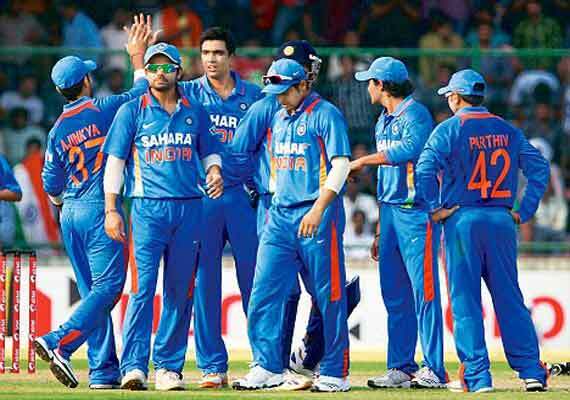 Sri Lanka managed to score 312 in reply, before being all out. 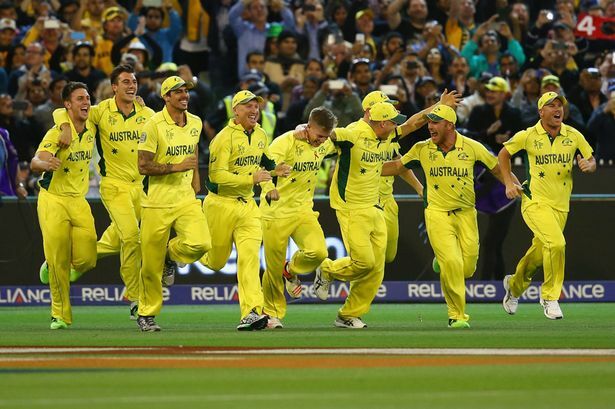 The 64 run victory helped Australia to climb up the pool A standings as they remain at no. 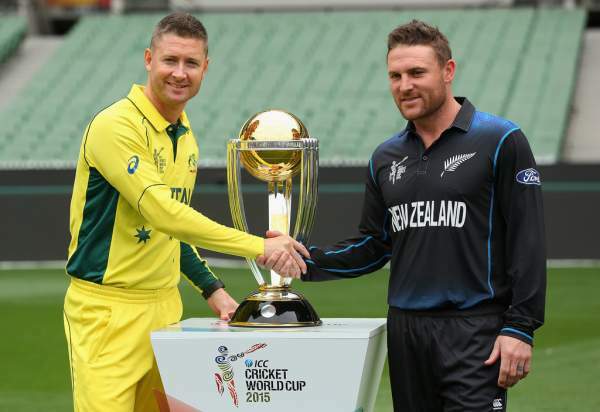 ICC World Cup 2015: Is it Australia’s Trophy to Lose?